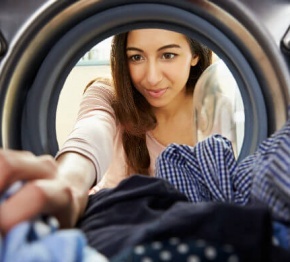 The manufacturer White Knight has issued a safety notice which relates to a part fitted to small group of tumble dryers that were manufactured in 2010. The part in question is a connector that was fitted to a number of dryers manufactured in October of 2010. The part does not meet White Knight’s required specifications and is being regarded as a potential fire hazard.